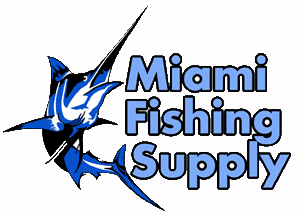 Black Bart Kona Projet Miami Fishing Supply, complete selection of offshore fishing tackle, marine electronics and boat supplies. Finally a Jet I can call home about, the Kona Pro Jet is destined to be a winner, sized to perfection, tracks effortlessly, stealth like swimmer, followed by an aggressive pop, splash, & dive. My first test of this one of a kind little beauty was done last year at Crooked Island, end result first time out 5 Blue Marlin Strikes, 5 Blue Marlin caught, then later released. All weather, all positions, most trolling speeds. 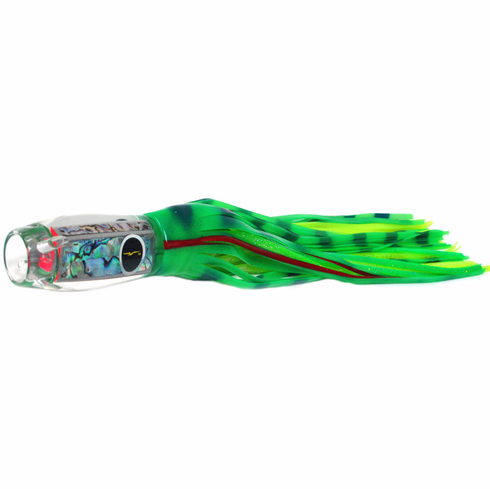 Good jet lure, it’s better than good, “Perfect” jet lure, better than perfect, better than perfect, YES! Rig with 10/0 to 11/0 hook sets. Leader: 400 - 700 lbs.